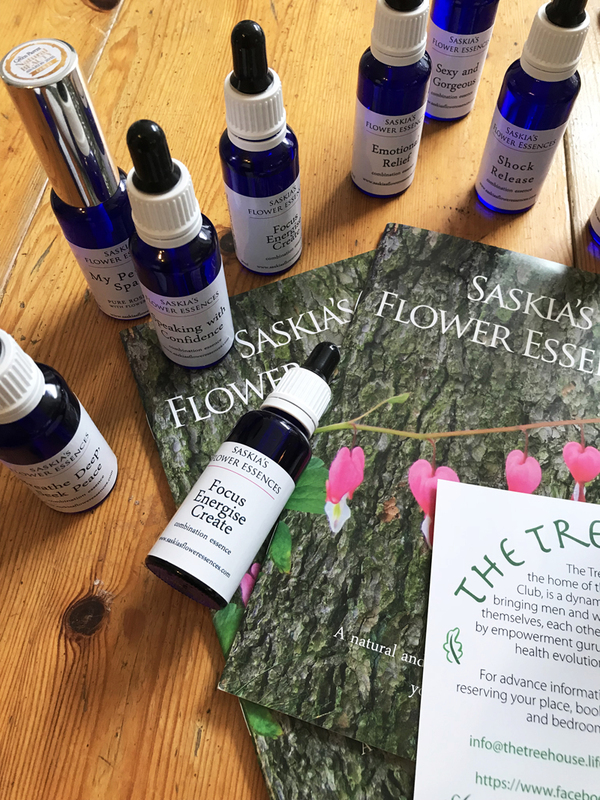 together to heal themselves, each other and the planet. 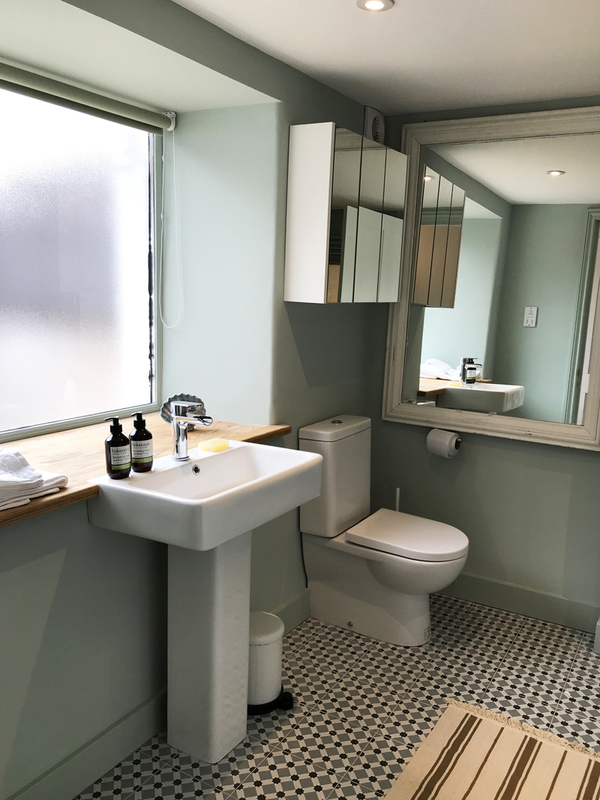 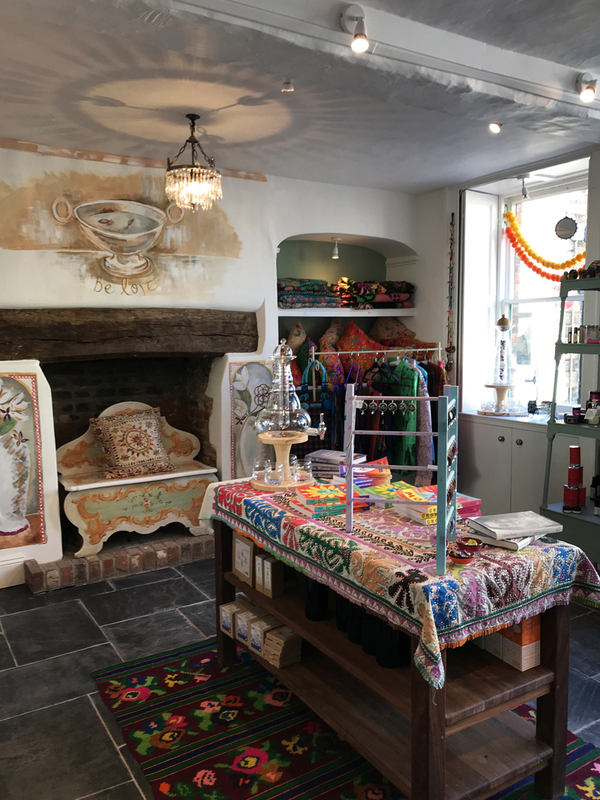 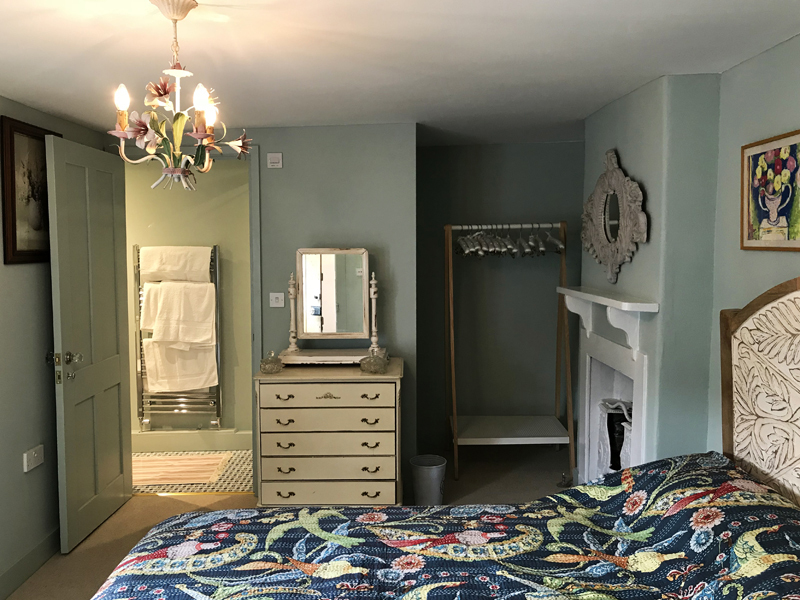 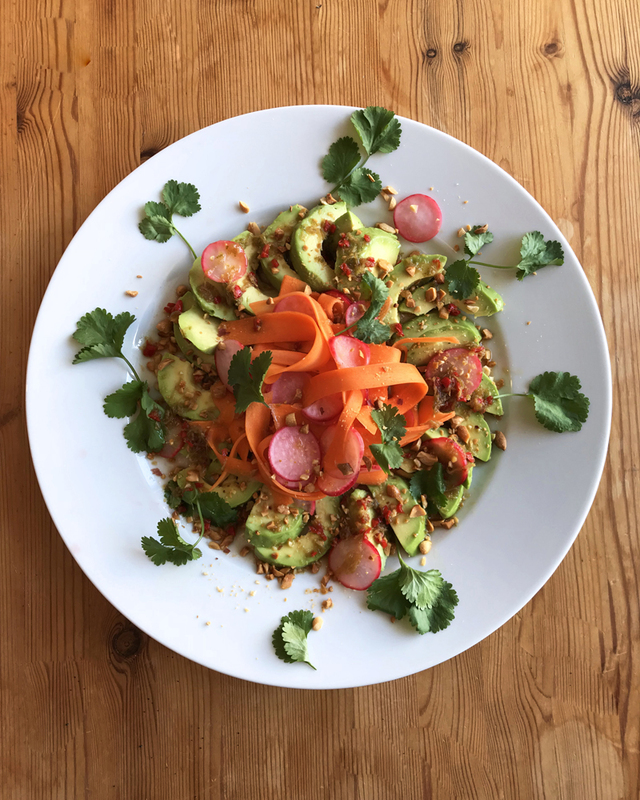 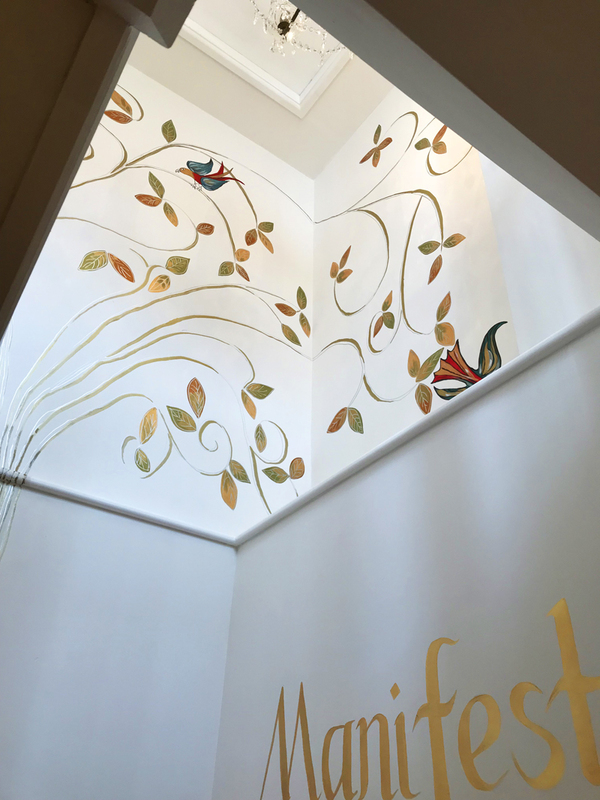 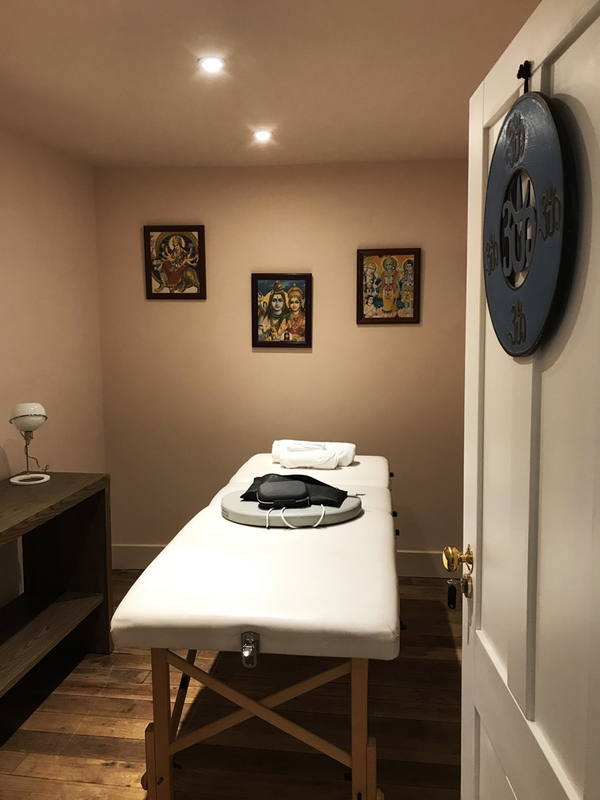 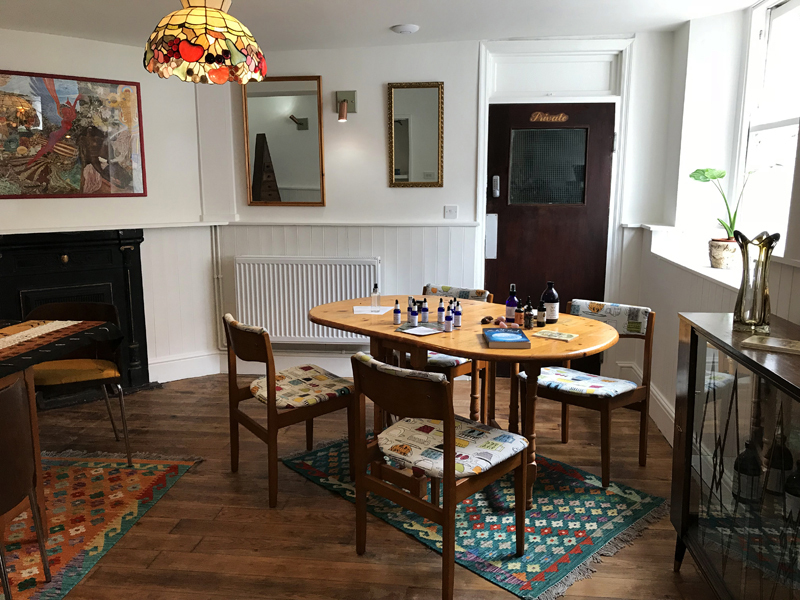 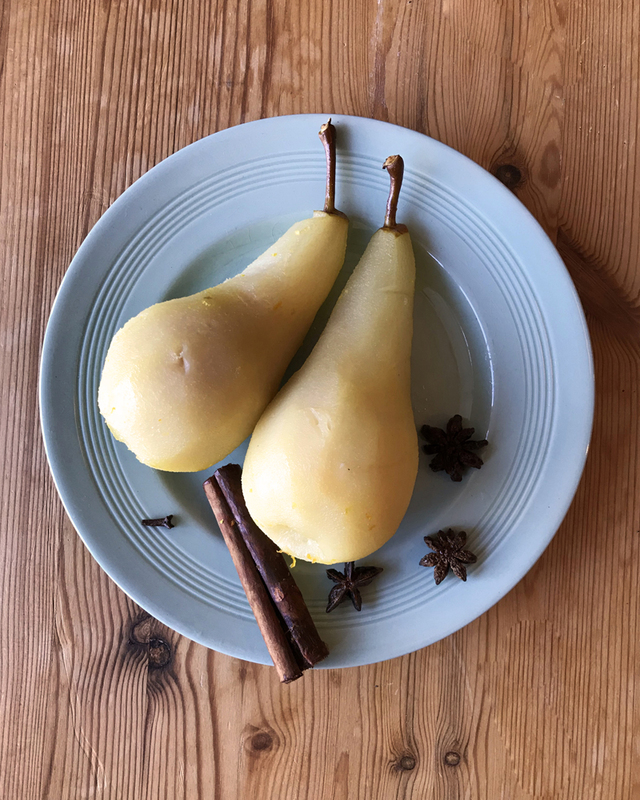 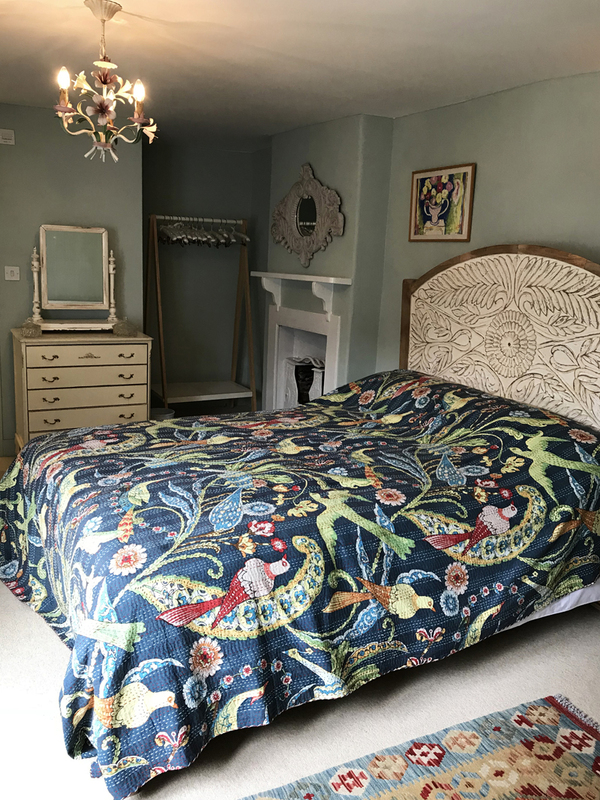 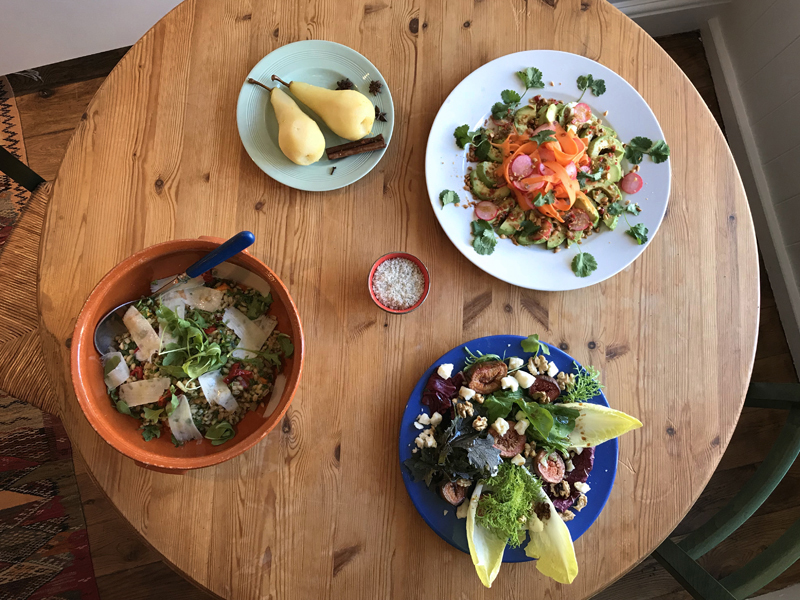 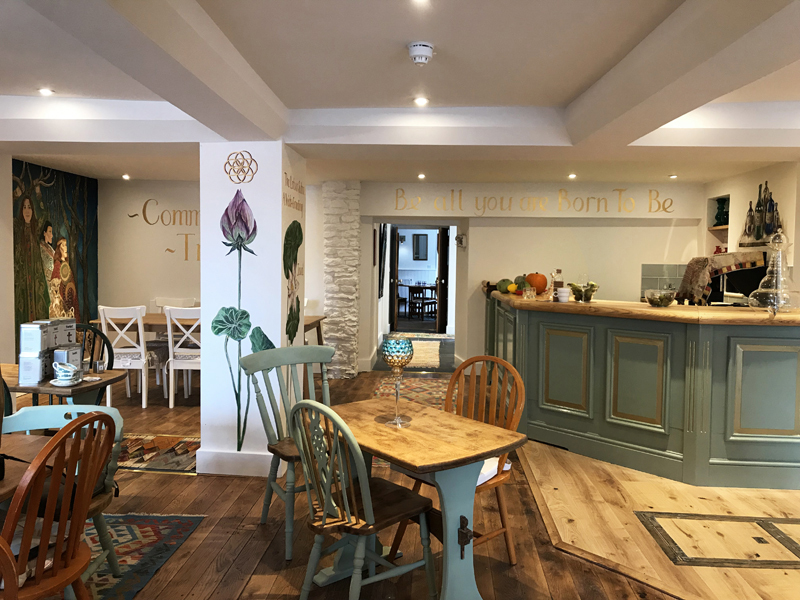 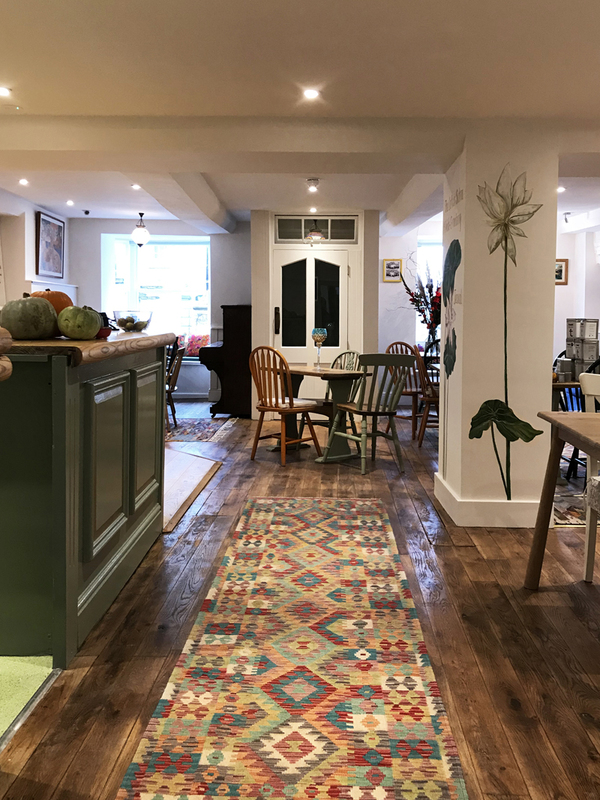 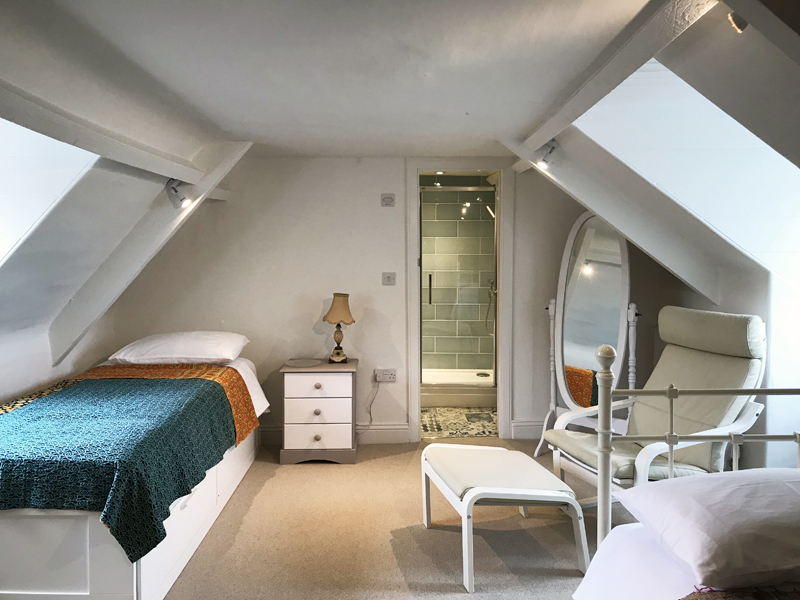 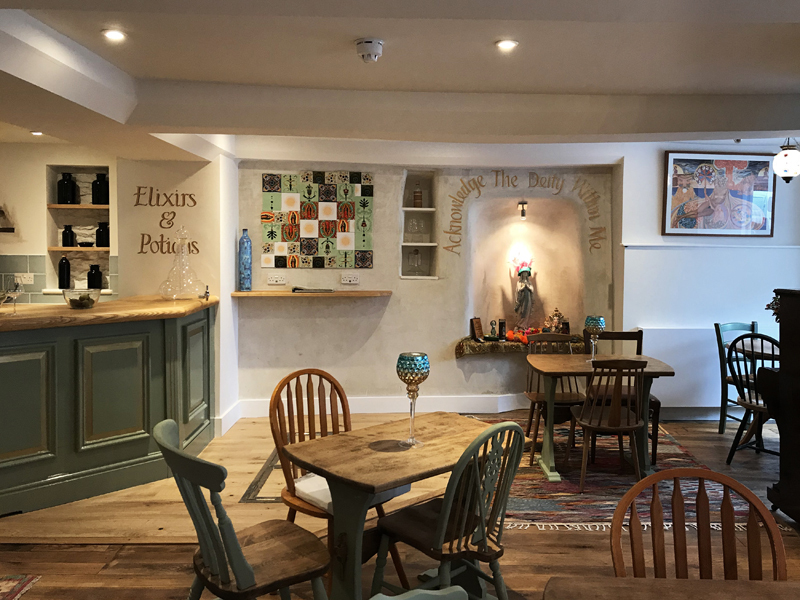 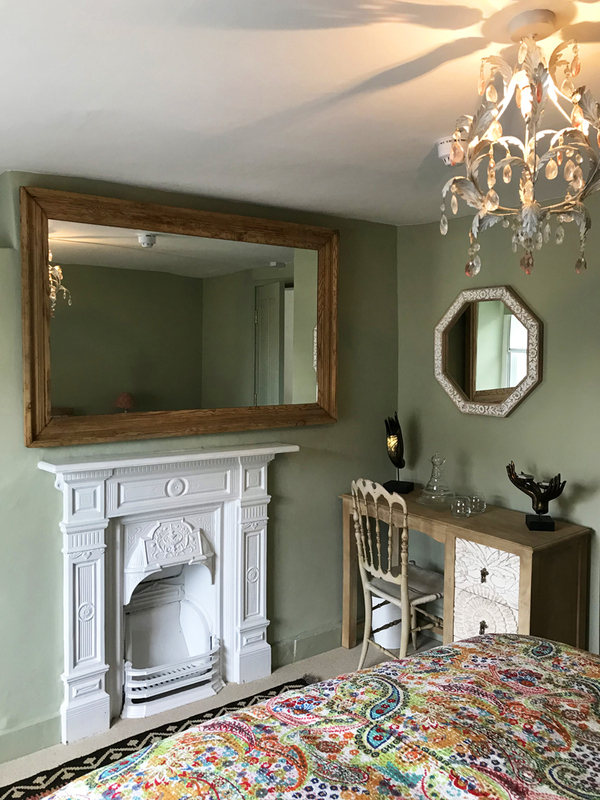 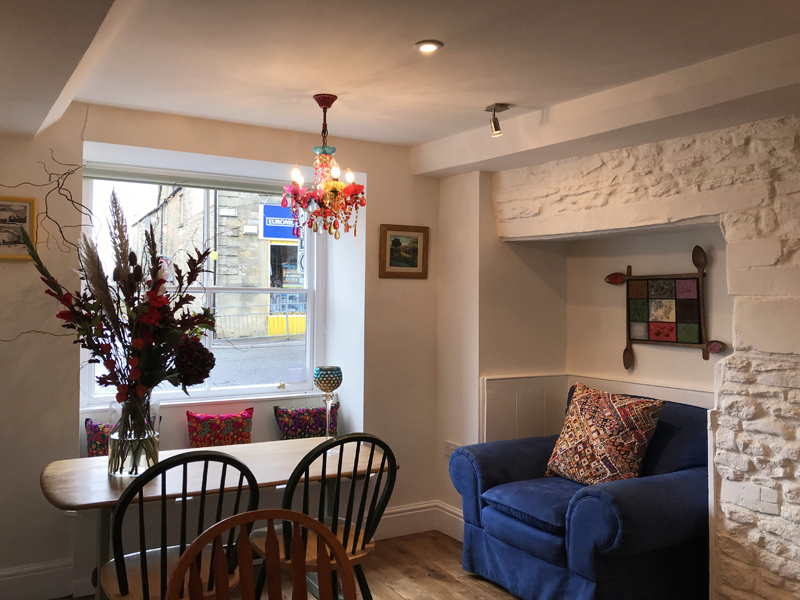 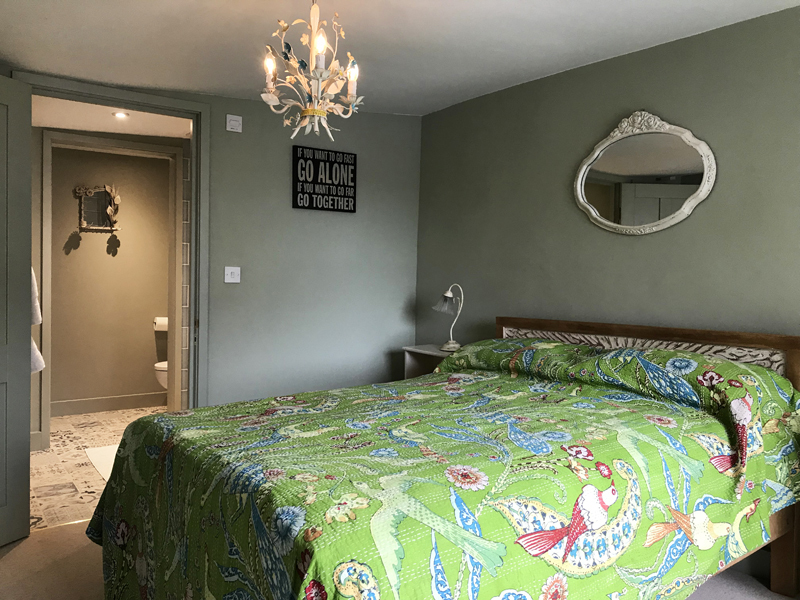 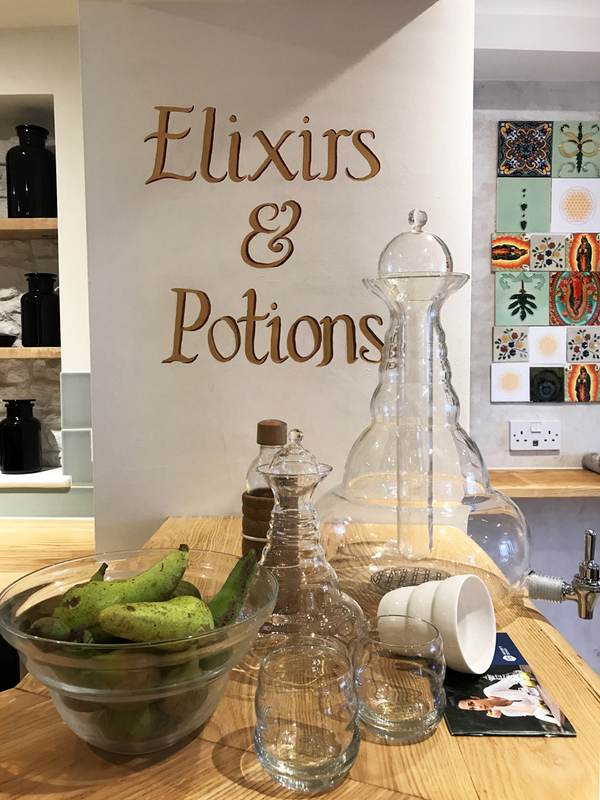 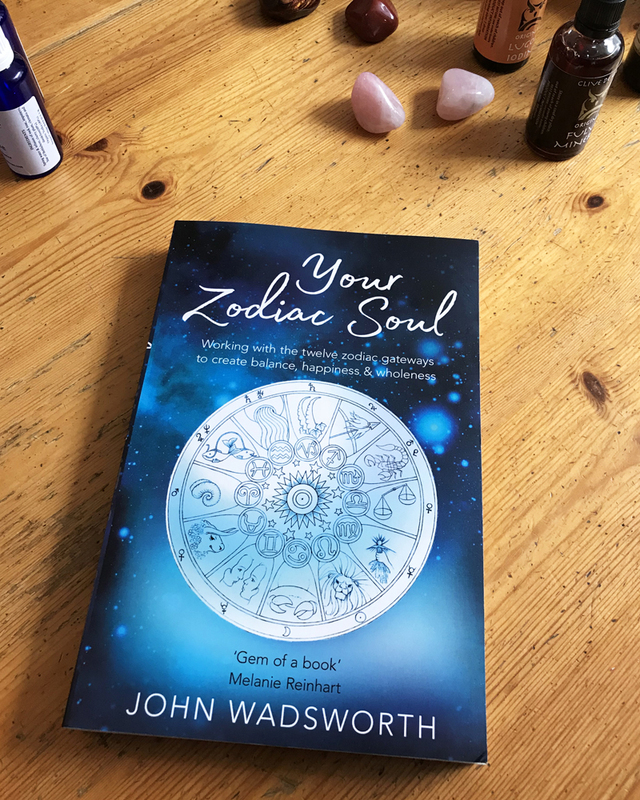 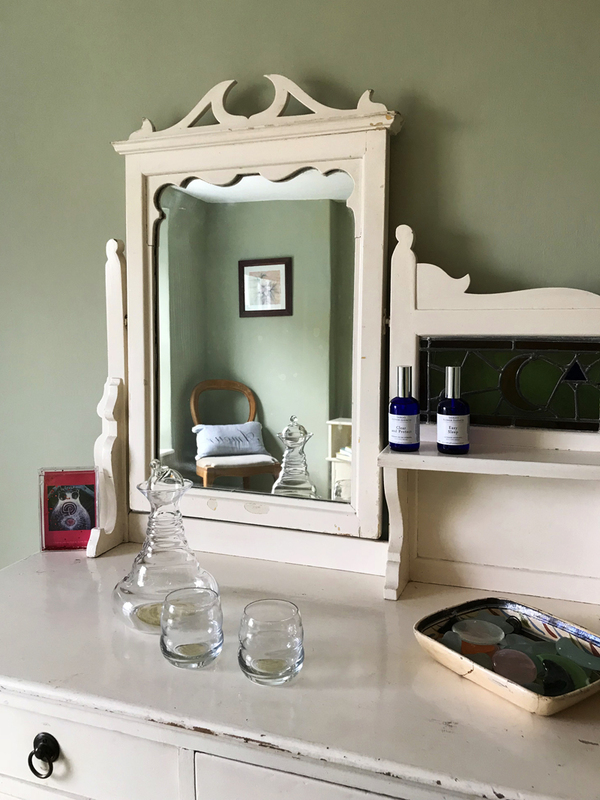 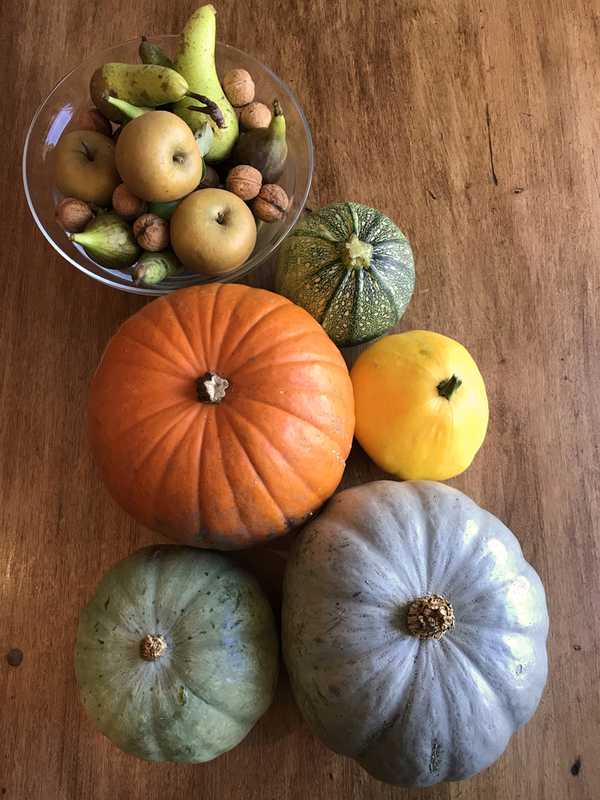 Based in the ancient lands of Somerset, this beautifully refurbished 17th century ale house in the small historic town of Wincanton, has been restored and beautifully designed by Lynne as a one-stop haven offering naturally healthy solutions to the stress, pressure and health challenges of modern life. 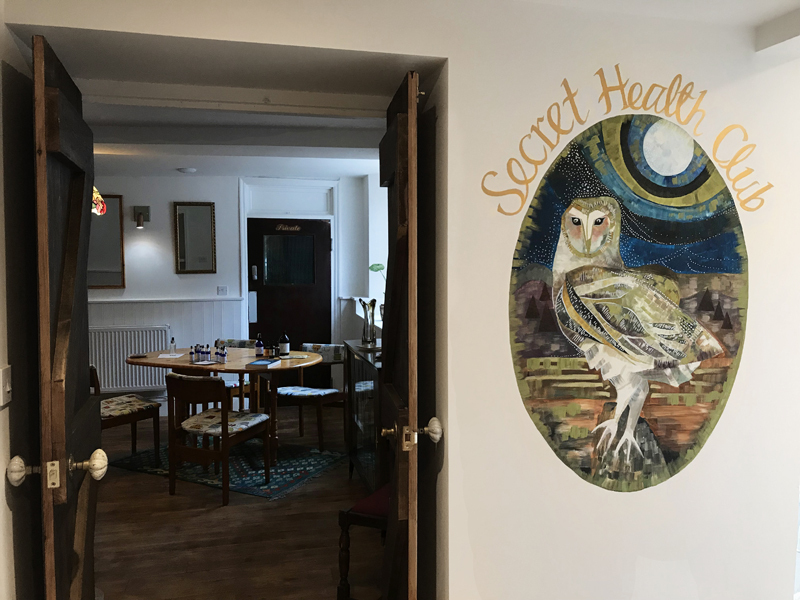 From scientists to shamans, self-empowerment coaches to alchemists and astrologers to top healthy chefs, The Hub will be holding experiential workshops, one-to-one consultations, beauty treatments and wellbeing retreats alongside live music, nurturing eco-bedrooms, the very special ‘secret’ walled garden and naturally healthy food and drinks. 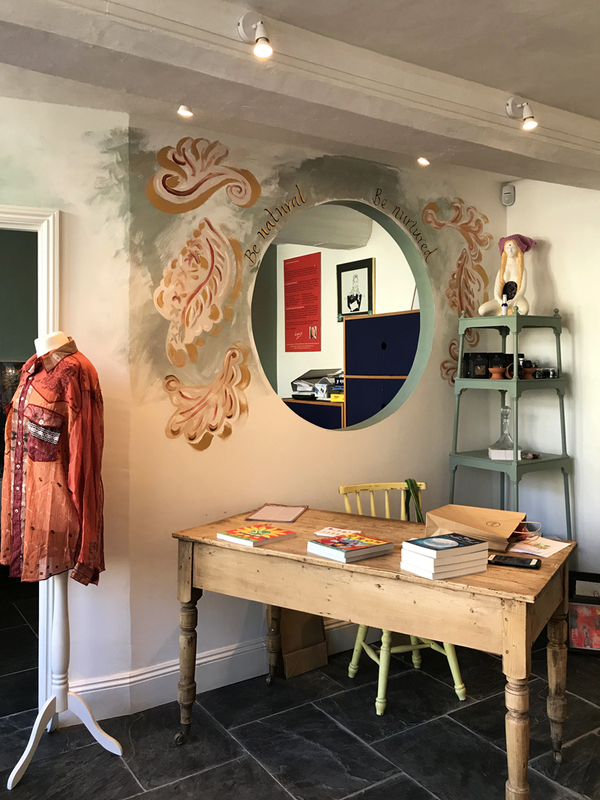 Lynne, recently awarded an OBE for her many years contribution to business, fashion and the empowerment of women, and recognised as a zeitgeist for new lifestyle trends and patterns, says “The Hub has been my dream for many years. 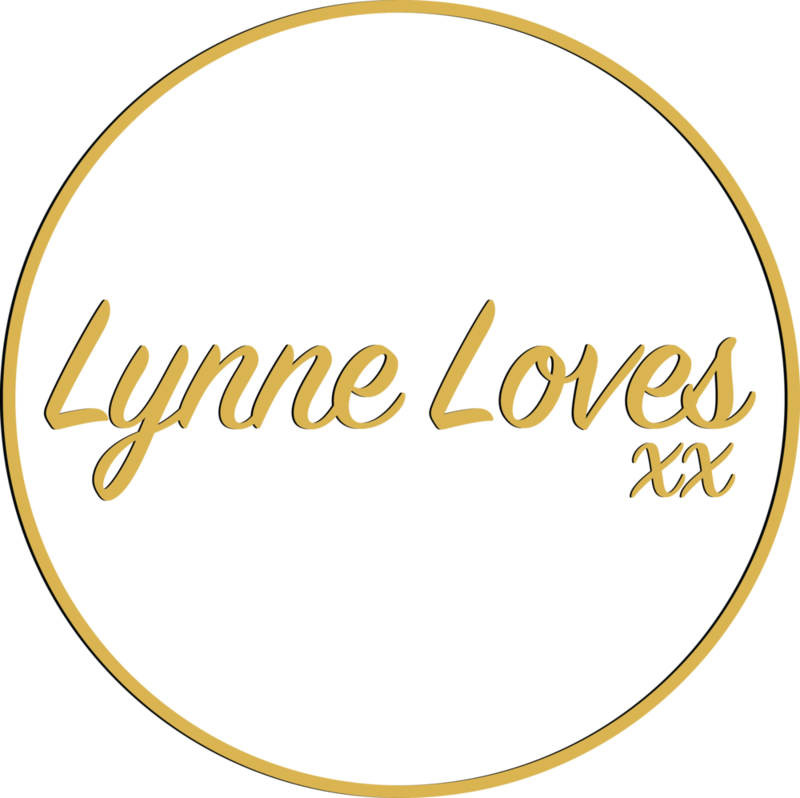 Lynne is committed to contributing a percentage of profits from her businesses to global and local environmental causes and women’s rights, as well as continuing her work with SEED, supporting women and girls’ empowerment locally and globally.